Strange, scary, story of enigmatic wonder. Gilderoy, is contracted by a quirky, bizarre, Italian director for sound work on a new film about witches. During the filming, Gilderoy experiences a serious of mysterious and horrifying events which makes him wonder whether or not he is dealing with a stalker, or something more sinister. 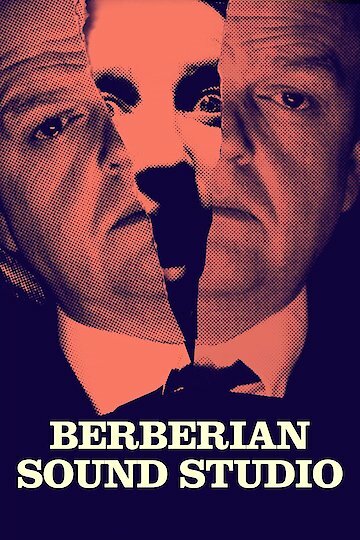 Berberian Sound Studio is currently available to watch and stream, download, buy on demand at Hulu, Amazon, Google Play, iTunes, YouTube VOD online.